I’ve had a number of friends and family say to me . . .That’s so nice that you blog, but do you ever feel weird sharing so much about your life? About your marriage? Pictures of your kids’ faces? Why do you share all that? I have given it quite a bit of thought, and arrived at these thoughts. Lots of thinking for a person who doesn’t think a lot. Firstly, I share because motherhood in its first few years can be exceptionally isolating. I live with my mom (part-time) and my sister (soon to be no-time as she’s bought a sweet little house down the road), I’m on the phone with my other sister in New York constantly, I have regular coffee dates with my oldest sister who lives across the river, and I chat it up almost weekly with my sweet sister-in-law. You’d think I have the complete village like days of yore when women were supported by their families and their tribe and yadayada. Yes, I am exceptionally blessed with women close to me, emotionally and physically. But even so, the trials and tribulations of young motherhood are particular to us as a generation. We face different pains than my mom’s generation, insta-gram-envy, for example, or maybe the pressures to bottle feed if your workplace isn’t supportive of breastfeeding or the backlash of bottle feeding if nursing didn’t work out for you. I was more than a year ahead of having kids than my oldest sister, and a few years ahead of my sis-in-law so I needed community before they were here along with me. 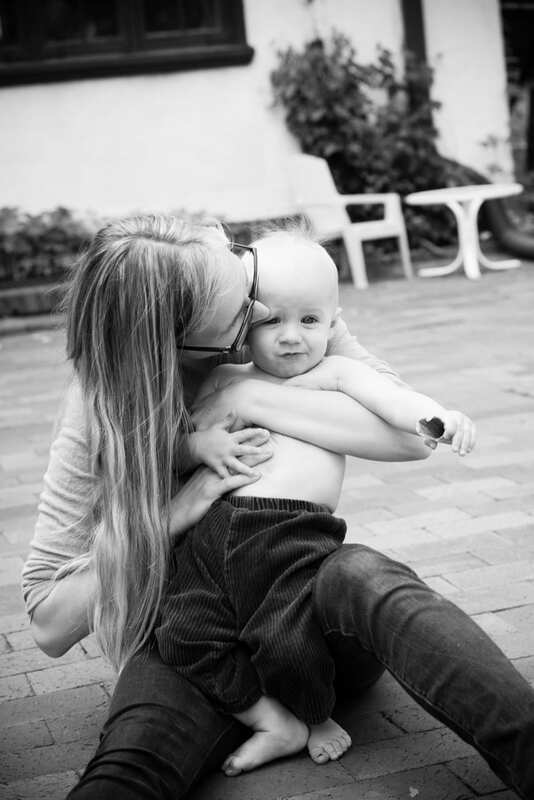 Secondly, I share because motherhood can be portrayed unrealistically as effortless and perpetually fun. Hate to surprise you, but it’s NEITHER! I share about my struggle to be a good housekeeper, and my desperate need for a sistermoon. You’re not alone if you blew something in your vocal chord shouting at your kids who wouldn’t stop fighting and picking at each other, day in, week out. And if you curled up to tell them you loved them and you’re sorry for shouting at bedtime. Whether you work outside the home or are always in your house with the shades drawn, it’s not fun to be a mom 24-7. It’s hard. I want to be selfish and stay in bed in the morning sometimes, wishing they would feed and diaper themselves and simply STOP THE TEASING AND FIGHTING without me doing the hard work of shaping their character with consistent parenting. Like anything, to parent well takes consistent practice and concerted effort, right? It’s the best of times and the worst of times, all rolled into these little bundles that have our hearts in their meaty, monstrously adorable hands. Thirdly, I share because small children are super hard on marriage. Not for everyone, not not speaking for everyone here! We were together for almost two years before getting married, but that time was either in law school together, or living in two different states for our engagement (2 time-zones apart). I got pregnant about 6 months into our marriage and then threw up the next nine months. Our kids are all about two years apart. This all means that our married life has been consumed? overrun? wonderfully populated? with small kids or awful pregnancies. We have to fight for time together. And I have to remember to not take my hard days out on him. And then I forget. And then he forgives me. And we want to relax and enjoy this time, too. I hope my friends reading here can hear about our marriage joys and challenges and think oh, so not liking the way your spouse parents is normal. Or fighting at your spouse about really stupid things like what outfit he dressed the kids in or how he flushed the toilet and woke them up isn’t just me. While hearing, hey, I’m trying to do better because I actually miss my spouse and want to still have a relationship with him that isn’t just me talking at him all the time. We’re all trying to love and care for our kids the best we can with our own broken parts. I’d like to think the harder I fight to love them, the more healed my broken bits are. Same goes for my amazing better half. He’s definitely the better half. I just love your blog! As someone who hasn’t had kids yet and desperately wants them, your blog keeps me in check for the likely reality of having a family. So thank you!!!! You’re so kind. I’m really glad you’re here!! Read this last night while rocking my sleeping sick baby. Keep blogging, you have been such an encouragement to me during this first tough year of motherhood! Oh those long nights. HUGS HUGS HUGS. I just want to say, your sharing and all the array of topics, etc. that you cover, are always interesting, I learn something, I can relate in some way, I also feel a little better about my life knowing that, hey, it’s not just me or us, whew! Why even write if you’re not going to share what’s meaningful to you?! 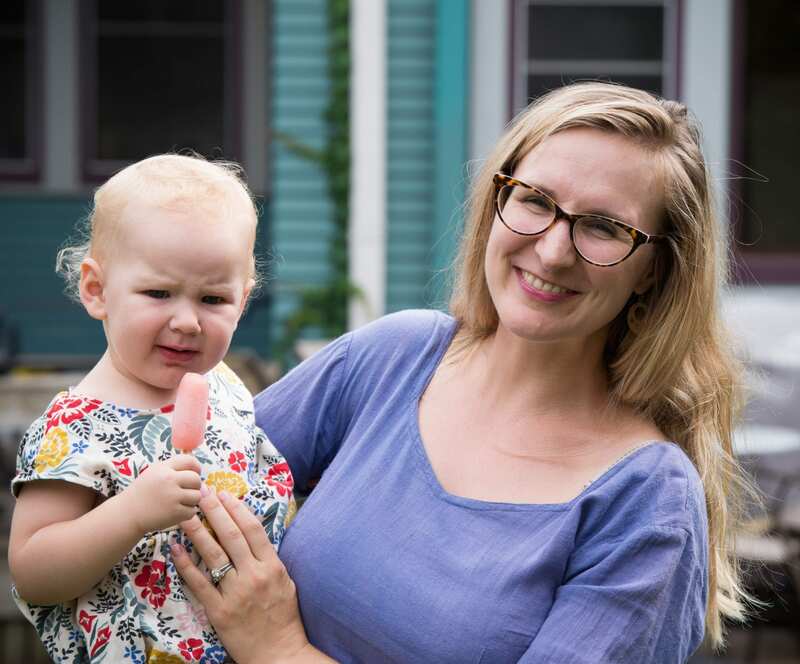 Yes, it can be tough, but that’s what makes people like you so brave and gracious, inviting everyone into your life in an effort to create community and solidarity among women (and especially moms of young kids!) Keep on keepin’ on, lady! Thank you for being here, lady!! A little reflection on this topic can go along way into supercharging our writing and enthusiasm. I am not sure mine are exactly the same as yours, but I am definitely going to be reflecting on this for a little while. Thanks for writing and sharing. Thank you for being here! As in all things in life, just taking the time to examine our motivations is very enlightening!